YouTube is one of the most popular across the world. The only con is that it doesn’t allow you to play music sounds if you minimize the YouTube app or website or lock your phone screen. 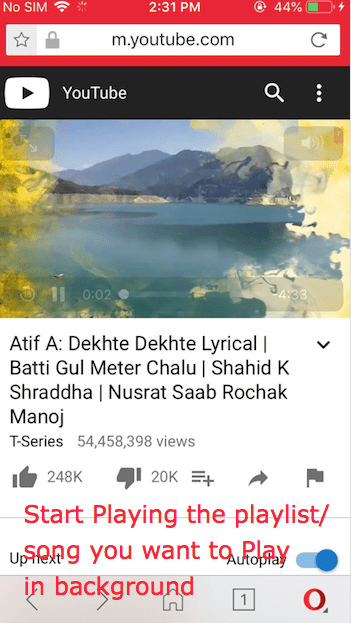 In this article, we will cover how you can Play YouTube Music audio in background on your iPhone & iPad without Jailbreaking. Once the song starts playing simply open the iPhone homescreen (app icon screen) or menu. You can even lockscreen if you don’t want to use any other app simultaneously. The music playback will stop for a while, but we will start the playback now by following step. 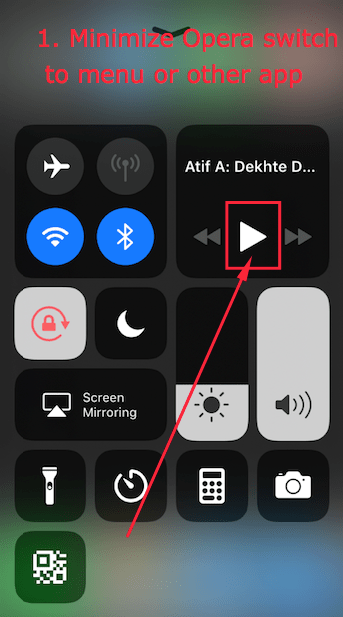 Swipe up to open Control center and tap on the Play icon to start playing! 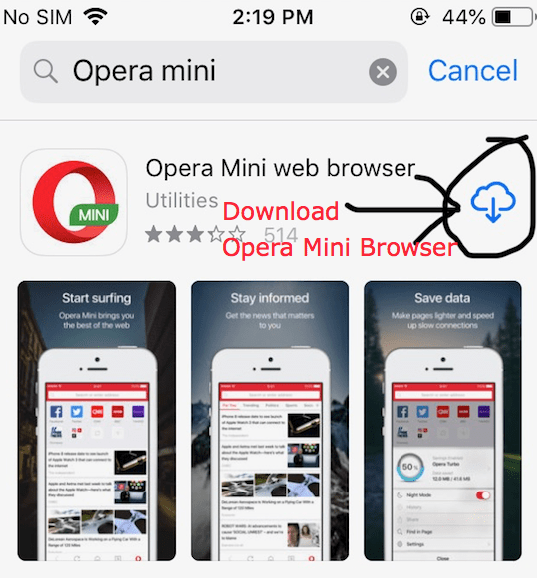 Now tap on the Play icon! . The Music or Song will start playing again. 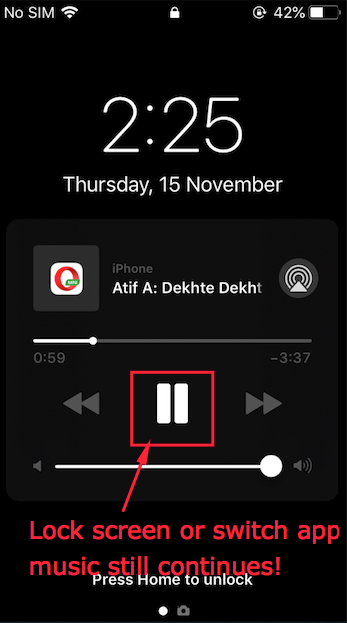 Thus, you can now open any other app or even lock your screen to listen the songs in Background .